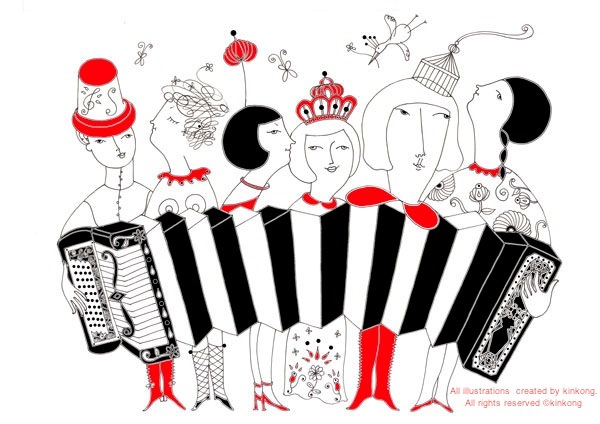 Go Go Accordion Girls: Happy Holidays! 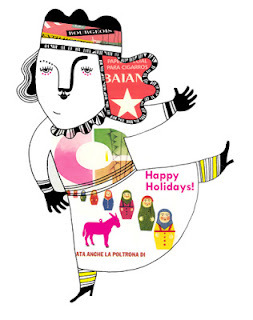 Merry Merry Christmas! miss Flying V!